Barista Break and Bake scones: Truly Delicious! 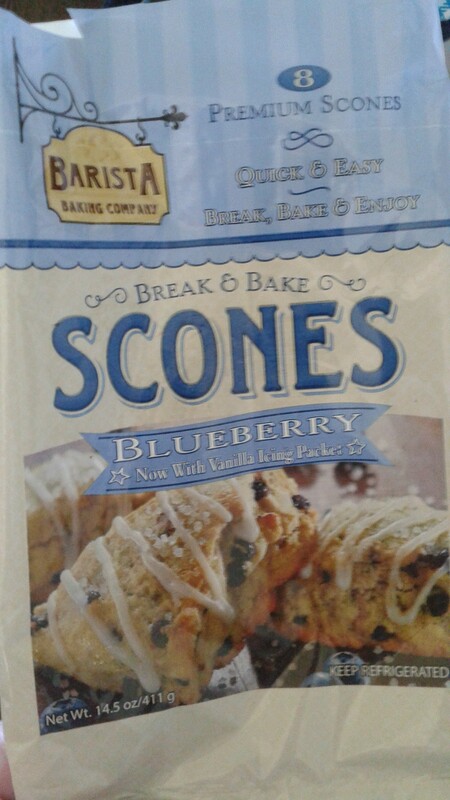 Barista Break and Bake scones Truly Delicious! 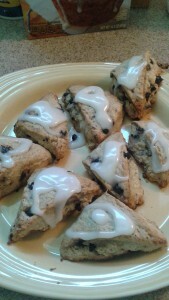 Barista Break and Bake scones – These are truly delicious and easy to make. They come in 3 flavors – orange cranberry, blueberry, and strawberries and crème – so you’re certain to have a flavor everyone will love. They are perfect for breakfast, brunch, dessert, or an anytime dessert. 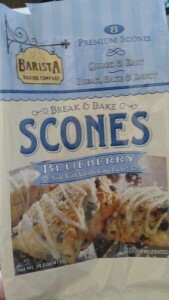 I had the opportunity to receive a free coupon to try out these delicious scones! I found them in blueberry at my local Walmart and they are super easy to make! The best thing though is that they are really delicious! Some scones seem rather dry but these ones are quite moist and didn’t last very long in my house! I know that I will be trying to find all the other flavors! I’m really on the look out for the Strawberries and creme! Look for them in the Dairy Aisle at Walmart! Self Disclosure: I received a free coupon to facilitate this post.